ahbe on The Big Radio Show's first TV broadcast. 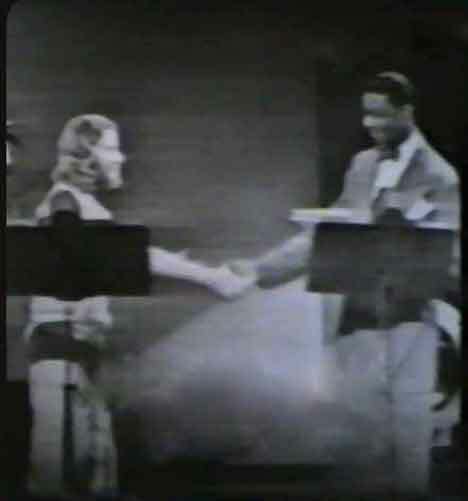 Also, see first time Nat King Cole met ahbe. Special thanks to Brian Chidester for these clips.